We are delighted at the number of new Democratic candidates in this year’s primary election. Many support the mission of the Caucus. 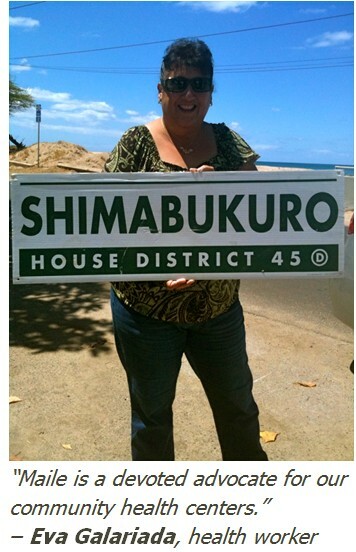 Some are even willing to challenge incumbents. Because HB444 passed both Houses in this last biennium, we had extensive voting records for all incumbents. Thus, we were able to supply more descriptive statements of endorsement/support. 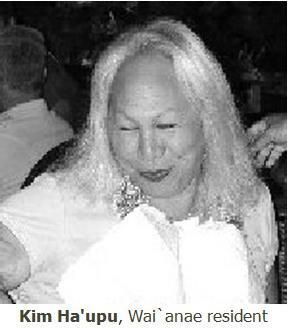 For example, “with enthusiasm” applied to those who supported the civil unions effort with courageous consistency. The phrase “would like to see more leadership on our issues” applied to candidates who supported HB444 substantively, but occasionally voted against the bill’s procedural progress in line with the wishes of leadership. For new candidates we conducted interviews, typically with the candidate, though sometimes with campaign staff. Many members of the Caucus are actively working on campaigns and were able to provide personal assessments. For new candidates “with enthusiasm” applied only where the candidate was active in the civil unions effort. The Caucus is limited by Party Rules to “endorse” only candidates where there is no Democratic opposition; if the Party Rules limit our ability to “endorse”, we issue a statement of “support”. We thank all of the candidates who made the effort to introduce themselves to the Caucus. The detailed list of endorsements/support statements is attached. 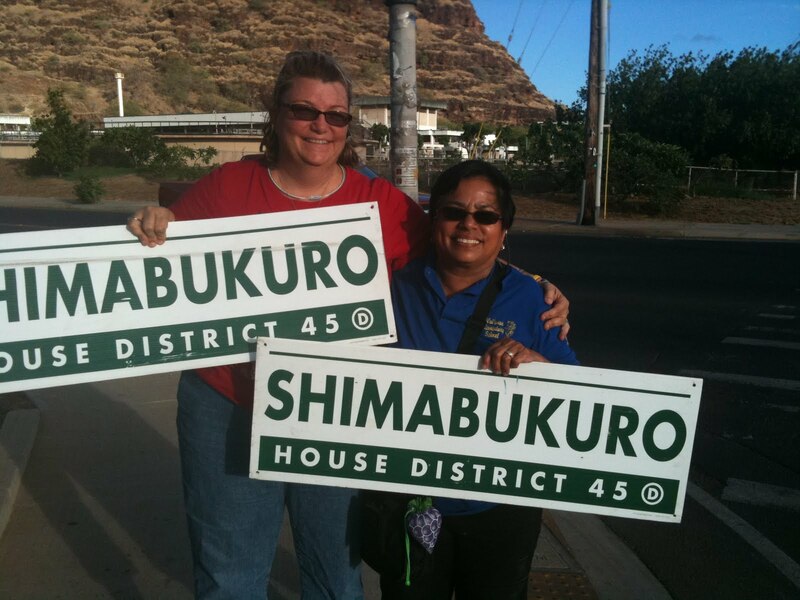 In summary, we supported or endorsed candidates in every federal race: Daniel K. Inouye for U. S. Senate; Colleen Hanabusa for the First Congressional District; Mazie Hirono (with enthusiasm) for the Second Congressional District. 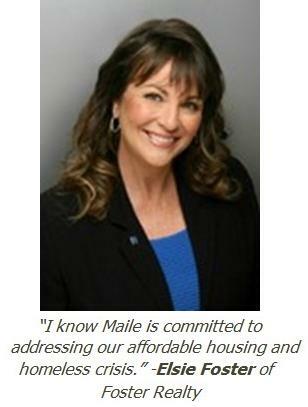 We supported with enthusiasm Neil Abercrombie for Governor and Gary L. Hooser for Lt. Governor. 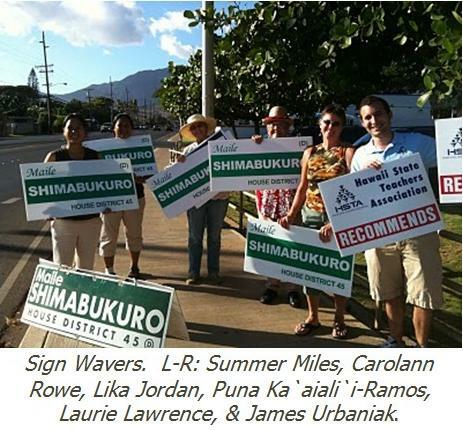 Of the 15 State Senate races, we endorsed/supported 10 candidates – 5 incumbents and 5 new candidates. Of the 51 State House races, we endorsed/supported 35 candidates – 22 incumbents and 13 new candidates. For informational purposes only, we made recommendations in selected nonpartisan races where we have familiarity with the candidates. We also identified candidates with a demonstrated record opposing civil unions. 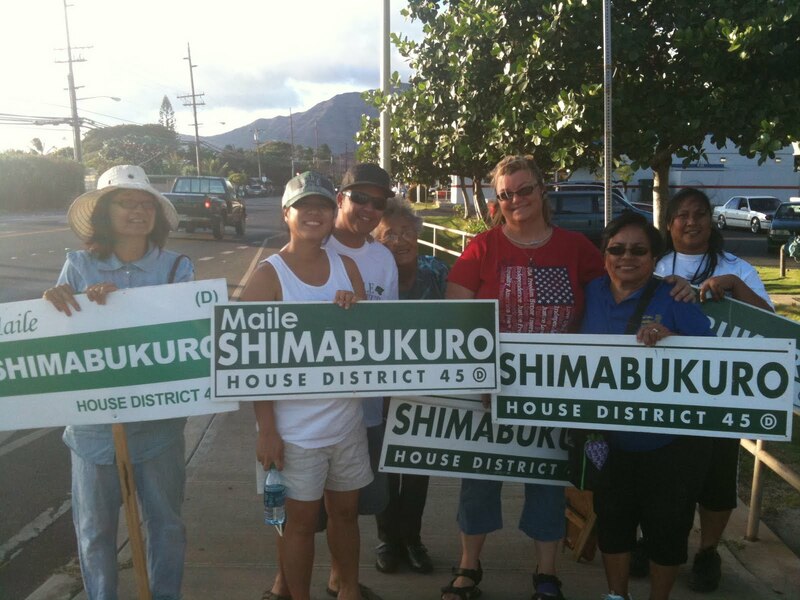 Mahalo To Hard-Working Sign Wavers on 8/27/10! 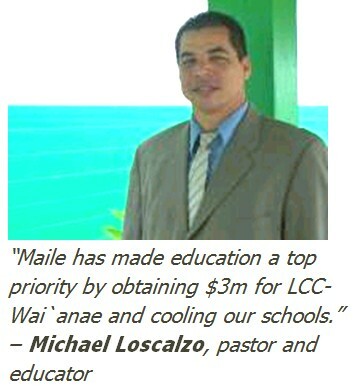 The Primary Edition of Candidates in Focus will premiere on ‘Olelo’s channel 49 beginning Sunday, August 29. We understand how tight the timeline is for candidates to reach out to their constituents by the Primary, so we invite you to forward this E-mail to those of whom you’d like to share the Candidates in Focus airdates and on-line viewing links. for a list of airdates, links, and more information on other community generated election programming. 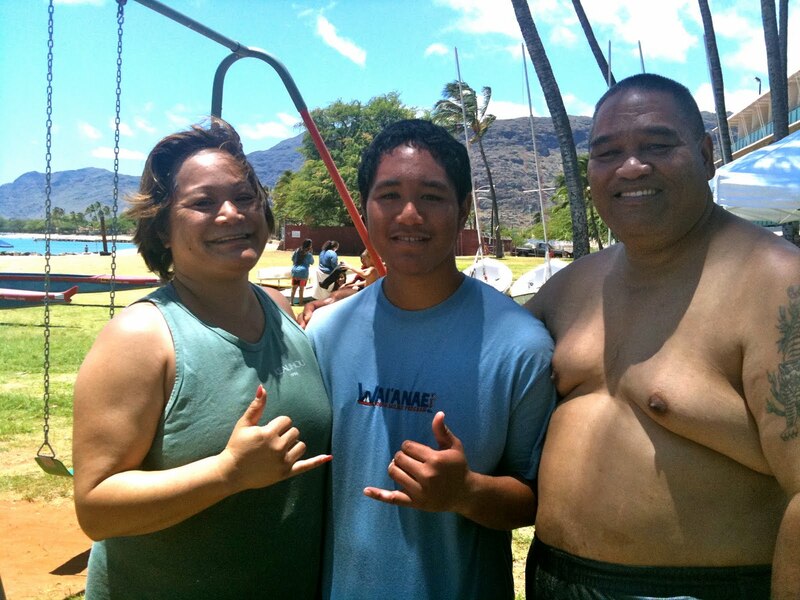 We appreciate your interest and/or participation in Candidates in Focus, part of ‘Olelo’s “Vote Informed” initiative. 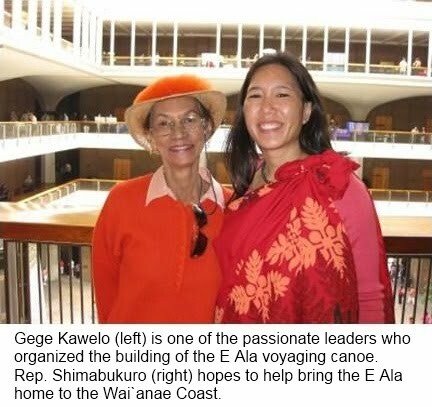 I feel the biggest issue facing the Wai`anae Coast has been best articulated by community leader Eric Enos: the need to be in control of our own destiny, for example, in the areas of development, land use, and resource-allocation. I like what is happening in areas like the North Shore with land trusts for the public interest. 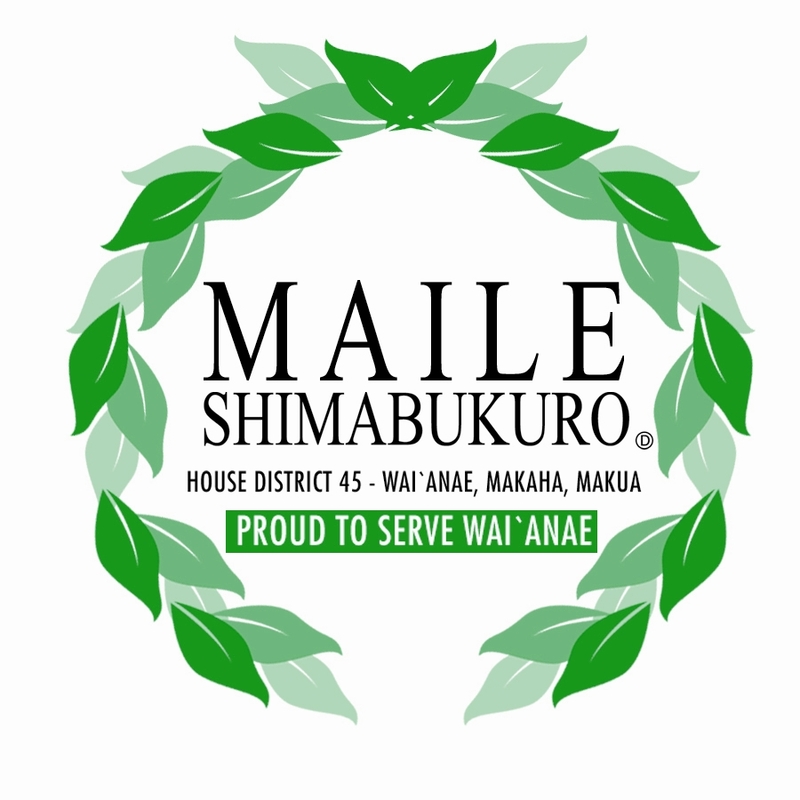 Here in Wai`anae we have begun to do the same, with MA`O Farm leveraging over $700,000 in Legacy Lands funds to purchase 11 acres in Lualualei Valley. I want to continue this trend, as well as address many of our community’s pressing needs. Job Training: urge Governor to release $3m I obtained for LCC-W’s expansion to support training programs for worker shortage areas, eg, teachers, medical professionals, social workers, engineers, etc. Ceded & Public Land Preservation: continue to oppose the state’s ability to sell and exchange public and ceded land via resolution (e.g., HCR21-26, HCR32-34, HCR36, and HCR320 from 2010), and push for a moratorium on such sales/exchanges so that a ceded lands inventory can be completed, and to preserve these lands for future generations. 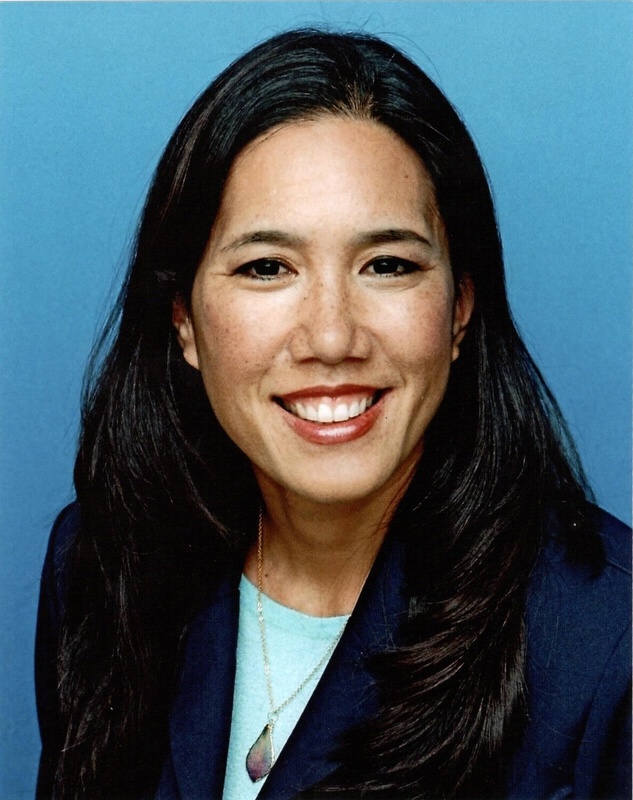 Planned Parenthood of Hawaii Action Network Endorses Maile! 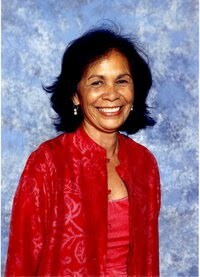 The Planned Parenthood of Hawaii Action Network is pleased to endorse your candidacy in the primary race for HD 45. We plan to send out a press release listing all of our endorsements later today. Please contact me if you have any questions.